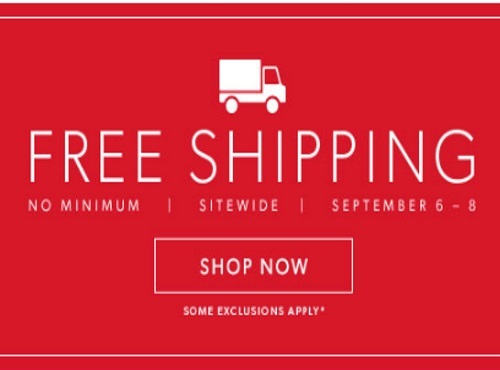 Chapters Indigo is offering Free Shipping on all orders for a couple of days! Some exclusions apply. Offer is valid September 6-8, 2016. No promo code is needed.